Any injury has the potential to cause damage that requires medical treatment and long-term care. However, few injuries are as serious as a spinal cord injury. One of the most devastating results of a spinal cord injury is paraplegia. Paraplegia describes the loss of all movement and sensation (aside from the arms and hands) at and beneath the injury site. The result is costly medical treatment, a lifetime of reliance on medical care, and significant emotional impact on victims and their loved ones. 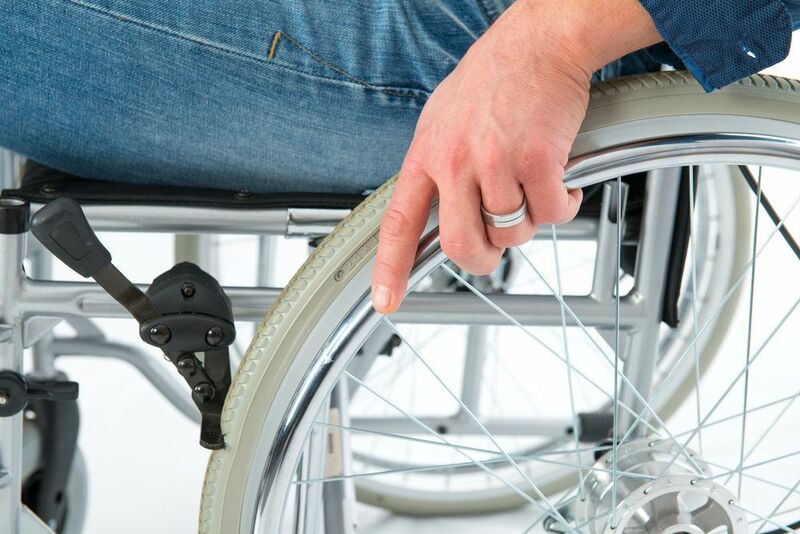 A personal injury lawsuit can ensure that adequate compensation is provided to paraplegia victims when the injury is the result of the negligent or careless actions of another person or party. Because paraplegia can result in unforeseen expenses down the road, and there is only one chance to collect adequate compensation, it is important to work with attorneys who are experienced in paraplegia cases, such as those at our Scranton, PA practice, Foley Law Firm. In some cases, it is a person’s own actions or choices that lead to an injury and the consequences that follow. However, in many instances, it is the actions of others that lead to personal injuries, such as those that can result in paraplegia. If you have been injured and believe that another person or party is at fault for that injury, it is important to speak with a personal injury attorney to discuss your best course of action. Even if the injury was the result of an accident, paraplegia victims may be due financial compensation for damages suffered. Every individual is expected to make decisions and take actions that will prevent harm to other people. If proper precautions were not taken, and you or a loved one has been injured as a result, compensation can likely be collected through a civil suit. Our attorneys will look at the details of each case and fight for maximum compensation for the victims of paraplegia injuries. If you or a loved one has suffered a catastrophic injury, it is important to meet with an experienced attorney to learn about your rights to financial compensation. Schedule a consultation with one of the experienced personal injury attorneys at Foley Law Firm to discuss the details of your case and find out your best course of legal action. We look forward to hearing from you.